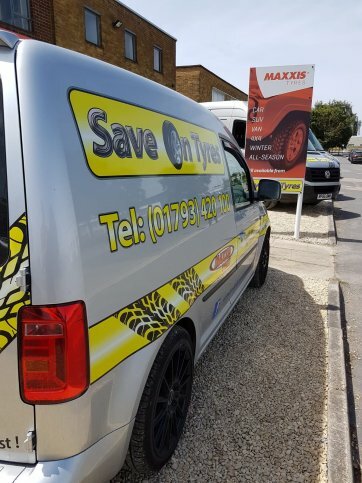 Save on Tyres are an official Maxxis Tyre Centre and offer a complete range of Maxxis quality tyres for cars and 4x4s. We are delighted to now stock and recommend the new All-Season AP2 Maxxis tyre with its V-shaped profile prepared for ANY weather. The good grip on wet and snowy roads, stands clearly in addition to the improved rolling resistance, which also reduces fuel consumption. The double-layered steel reinforcement and the new 3-D sipes provide additional rigidity and better wet handling. 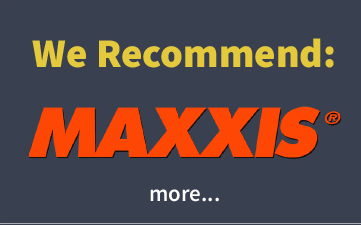 CALL US TODAY ON 01793 420100 for the most competitive price on ALL MAXXIS TYRES. 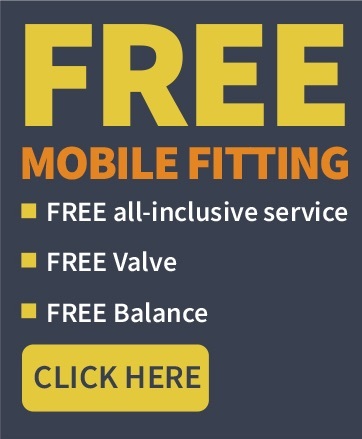 See Save on Tyres invited to a Maxxis Tyre test at Silverstone below.